With all the planning you’ve put into saving for retirement, the last thing you want is a simple mistake to cost you. Here are some of the most common mistakes that people make when it comes time to start withdrawing for retirement. Now that you are on a fixed income, it’s more important now than ever before to have a firm budget in place. You should know exactly how much you have saved and how much you’ll need each month so you can pay your bills and other expenses. Money that you withdraw from your retirement accounts is considered income. By withdrawing too much in a specific period of time, you may limit the amount of tax breaks and credits for which you are eligible. Withdrawals that are made before you turn 59 ½ may be subject to a penalty fee. This fee usually amounts to 10% of the funds withdrawn. There are some exceptions to this rule, but make sure your reasoning is one of them before making a withdrawal. Once you turn 70 ½ years old, retirement withdrawals usually become required. Failure to do so will cause a 50 percent tax on the funds that should have been withdrawn. You must make your first withdrawal by April 1st the year after you turn 70 ½. Every year after, you must make a withdrawal before December 31st. 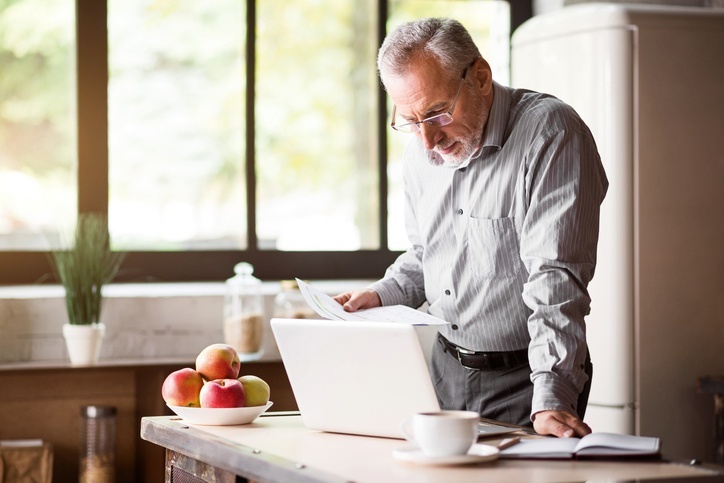 If you have specific questions regarding your retirement plan, reach out to a financial planner who will be able to help you come up with a retirement plan that works for you.